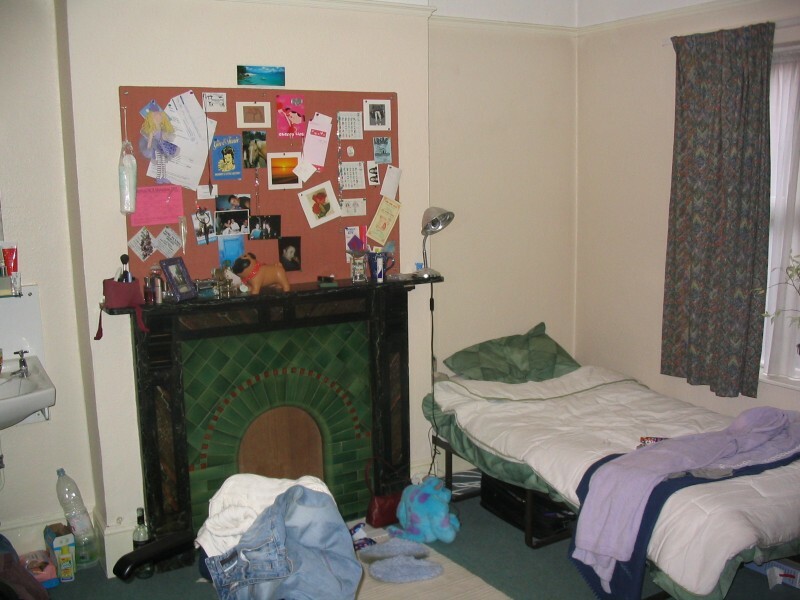 This house is typically occupied by MCR students only and is located in Summertown, directly opposite the college house at 214b. This means that there are shops for every need right on the doorstep. 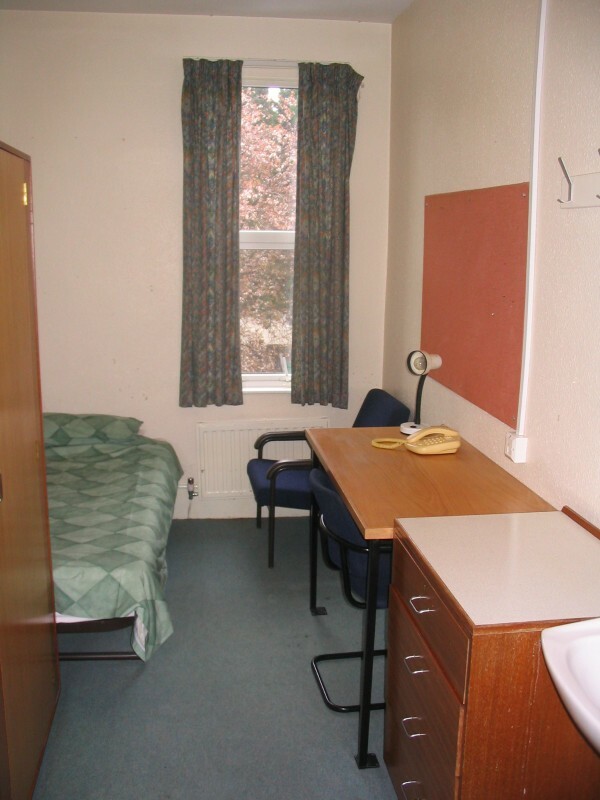 There is also a leisure centre very with facilities such as swimming, squash etc. 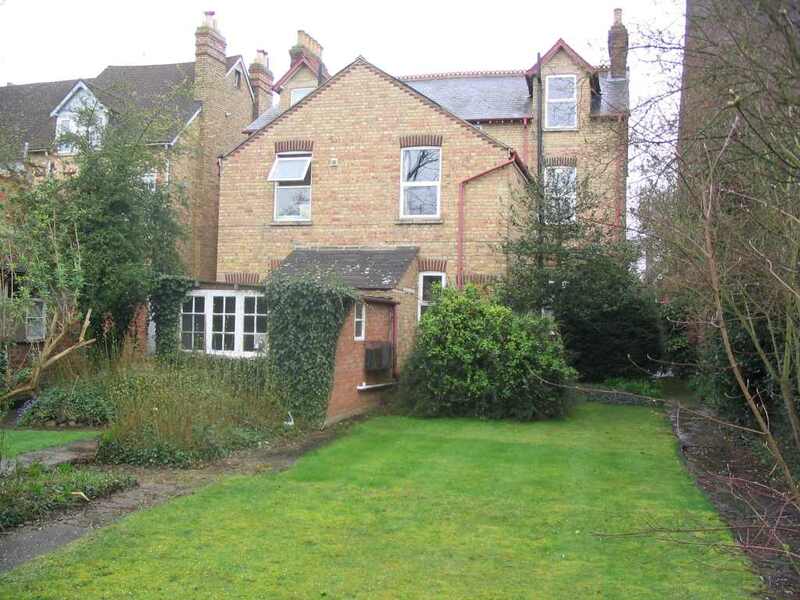 This house is approximately a 15 minute cycle from the city centre. It boasts a large back garden, a laundry room on site (one washer and one drier) and a bike shed. 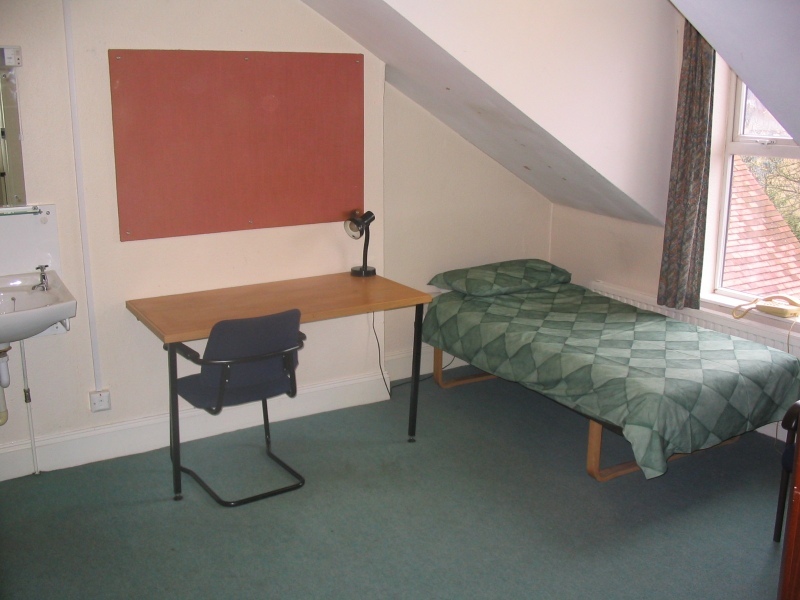 The house is a nice clean residence with decent furniture and consists of 13 single student rooms. 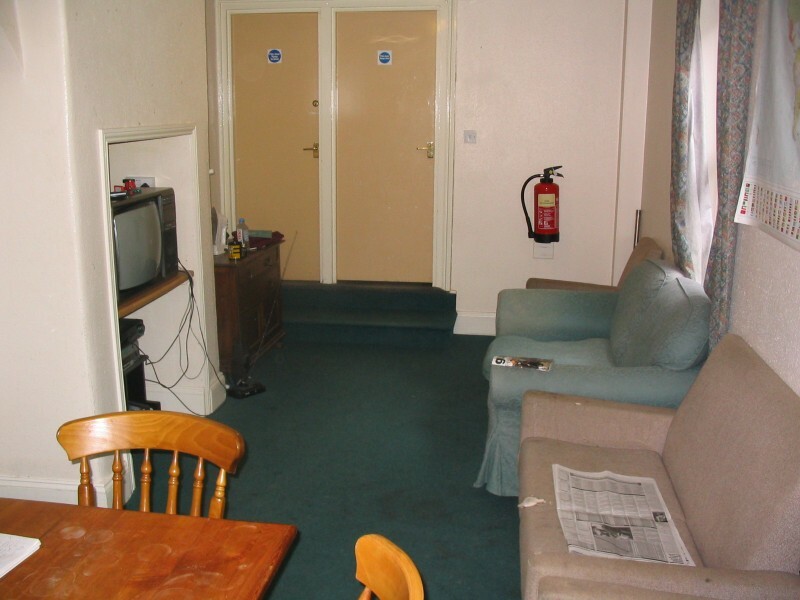 Ground TV room with sofas etc; main kitchen. 1 3 showers; 1 bathroom; 4 toilets; 1 small/medium kitchen. 1 M Ground floor front, facing east. Ok Old but decent Nice stone fireplace. Traffic noise is not too bad, but does overlook main Banbury Road. 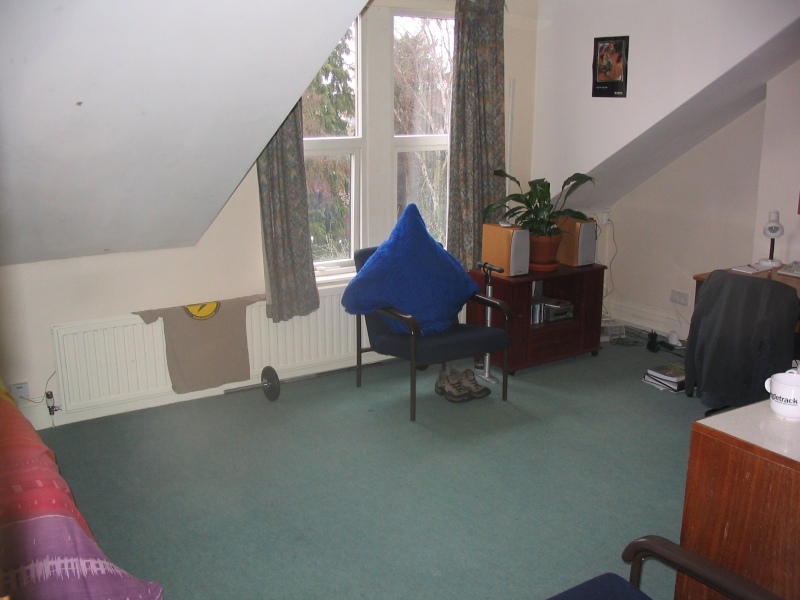 2 M/L Ground floor back, facing west. Ok Old but decent Nice fireplace. Quiet room. 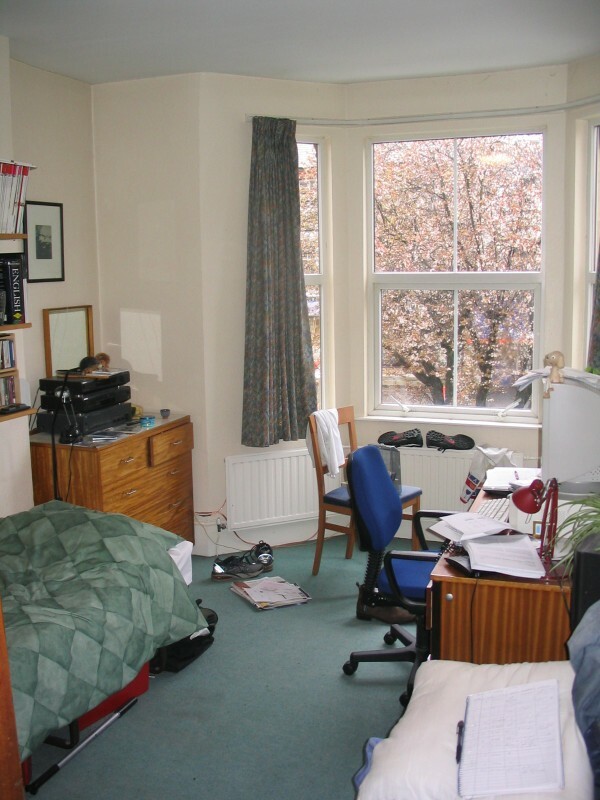 3 M/L Ground floor back, facing west. Ok Old but decent Overlooks main Banbury Road, so traffic noise may be an issue. 8 M First floor front, facing east. Good Old but decent. Nice oak wardrobe. Large bay window. Facing main Banbury Road, so traffic noise may be an issue. 11 M/L Second floor front. Facing east. Good Nice furniture. Modern & in good shape. Large bay window. 12 S First floor back. Facing west. Ok Two large built-in wardrobes. 13 M/L Second floor back, facing west. Ok Old but decent. Built in wardrobe. Roof slopes over bed. 14 M/L Second floor front. Facing east. Ok Old but decent Traffic noise may be an issue. 15 M/L Second floor front. Facing east. Ok Old but decent. 16 S/M Second floor front. Facing east. Ok Old but decent.